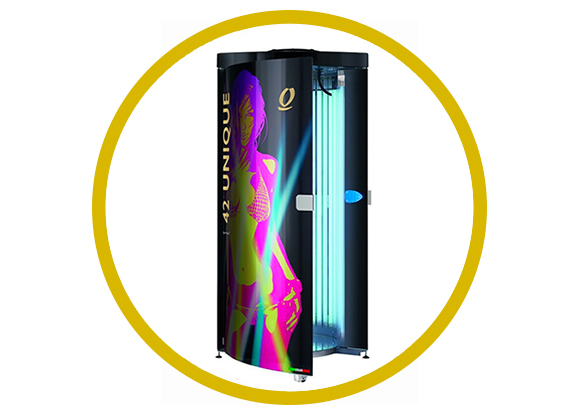 The Q Med 42 Unique 180 sunbed has the perfect blend of Italian style and performance. 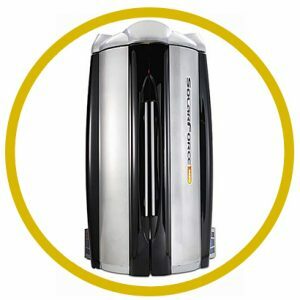 The tanning performance operates at a high optimal level due to the design. 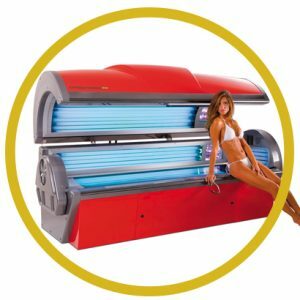 The interior of the sunbed is perfectly round and allow the 42 full body tubes to tan all areas of your body at the same time. 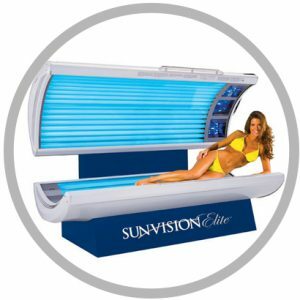 Due to the pigmentation created through the Aluminum Mirror technology the perfect tan is created in less time than other sunbeds.